Bruna is little more than a child in the 1940’s when her picturesque Italian village of Eglio comes under the control of the Nazis. 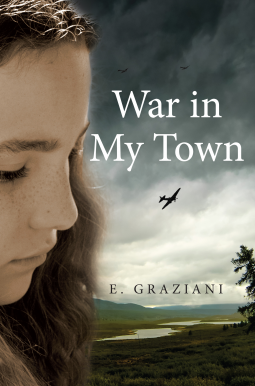 Part history book, part biography, War in My Town follows the experiences of Bruna and the residents of Eglio as they suffer war caught in the crossfire between the German and allied forces. A poignant story told with striking simplicity, War in My Town is an accessible read for children aged 10 upwards. The story reads episodically with frequent historical digressions to situate the reader with relevant background information to the narrative. A good balance, and separation, between anecdotes and historical information is maintained throughout the story, although this did to some extent, cause a certain degree of stilting to the narrative. Written from the perspective of Bruna, Graziani (the daughter of Bruna) writes this account as a Canadian/Italian based on stories told to her by her mother. 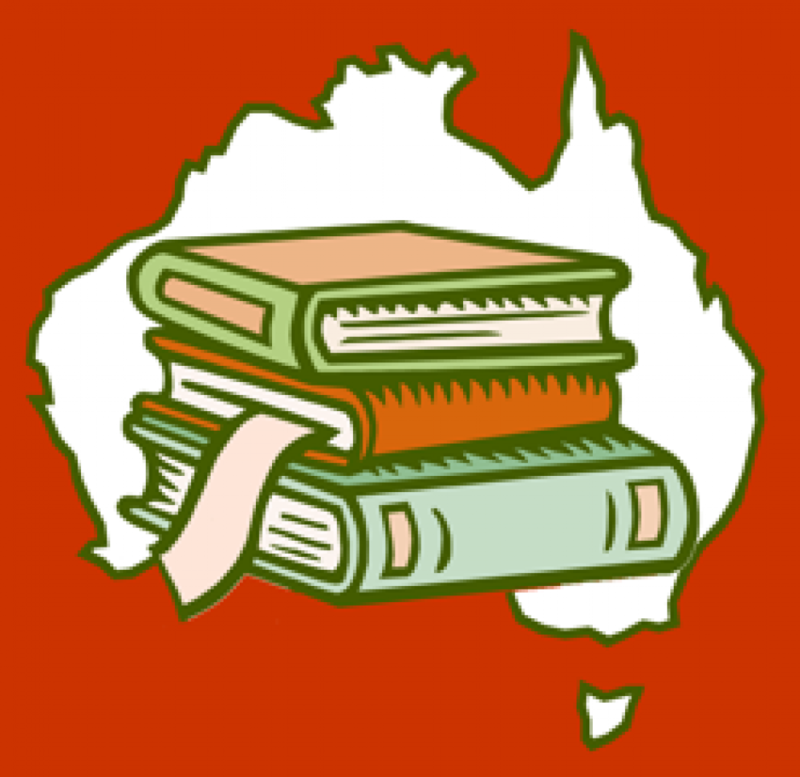 As an Australian teacher I was struck by this story, particularly its relevance for many Australian students I teach, many of whom, have Italian heritage with connections to this period of history. The text itself provides a concise introduction to Fascism, Mussolini and the economic circumstances surrounding the emergence of this political influence whilst maintain the balance between the impact of these influences on ordinary Italians. Within the classroom, the text might operate as an example of oral history. This model could easily be adapted for assessment tasks to be used in the Middle Years, or, with additional depth, could form the basis for a detailed Oral History task in the senior years.